ASP.Net MVC is a highly effective, lightweight and highly testable presentation framework facilitating enterprises to streamline their processes by enabling efficient web application development. ASP.Net MVC, in very simple terms, is a web application platform constituting multifunctional tools that synchronizes, speeds up and enriches the web application development process. 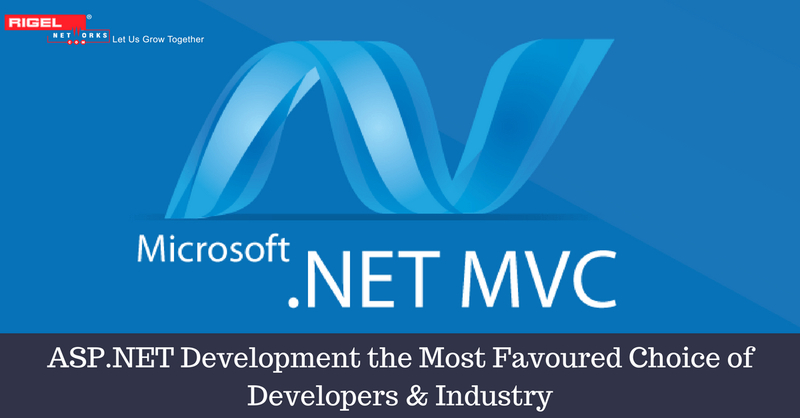 ASP.Net MVC has its name in the market as an amazing framework facilitating web app development. And when you choose the right ASP.Net MVC development company as your strategic partner, more than half the battle is won. Let us discuss certain points that will make this decision-making process easier. Relevant knowledge and the capability to portray that knowledge in a convincing manner is very important for a ASP.Net MVC development company. Better than singing eulogies of best in class services and solutions, conceptual resources such as blogs, case studies, articles, etc. are convincing enough. Theoretical knowledge without practical one is as unconvincing as no knowledge at all. 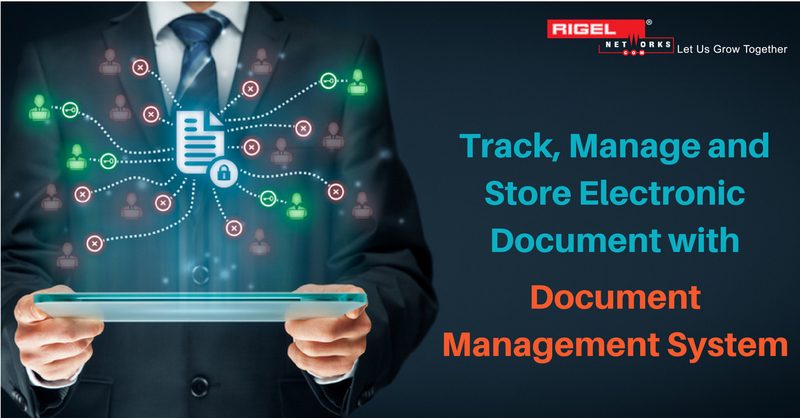 Conceptual resources come in handy only when they are backed with practical knowledge. So, a ASP.Net MVC partner must be able to showcase his or her practical knowledge by providing thorough details of all the ASP.Net MVC projects that they have successfully delivered. In a country like India, there are myriads of ASP.Net MVC services and solutions provider geared up to gobble projects in a gluttonous manner. In that case, what will be your unique selling proposition? How is one going to evaluate a solution? The answer is by studying the detailed documents with features and functionalities provided by your prospective ASP.Net MVC partner. An incredible solution shining right at the center of the sky with stars is everyone’s dream. But what if it is out of time and budget? So, before you hire a ASP.Net MVC development partner, make sure to acquire project timeline and costing of the delivered projects from your would-be ASP.Net MVC partner. They are the ones who would do the ground-breaking work of developing ASP.Net MVC solutions and services for you. It would be a good idea to get CV’s of the ASP.Net MVC developers and a great idea to find the opportunity to talk to them. If an authoritative source or the person directly concerned can give the reference, there is no other proof required. So, the clients’ references play a vital role for both your business and your ASP.Net MVC partner. We believe you must get the best out of your ASP.Net MVC investment. With the factors discussed above being met, you can always be assured about the ASP.Net MVC Development partner you are going to engage with. Always remember; skills, capabilities, expertise, and hands-on experience are most important while choosing a ASP.Net MVC Development partner.